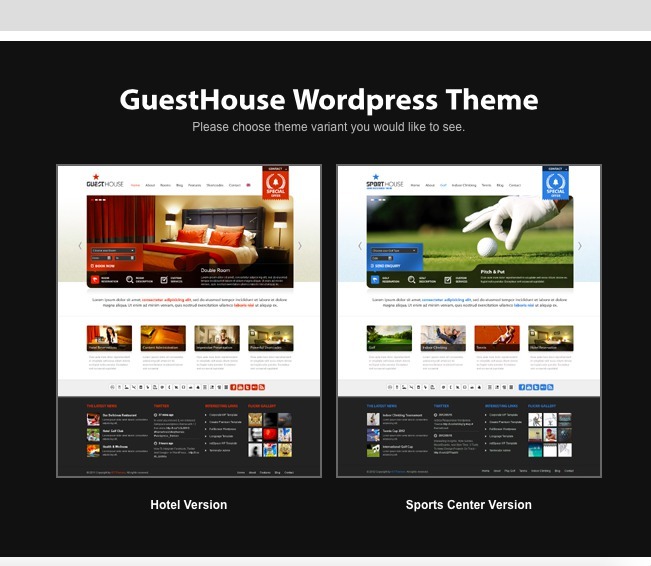 Choosing hotel WordPress themes can be hard. 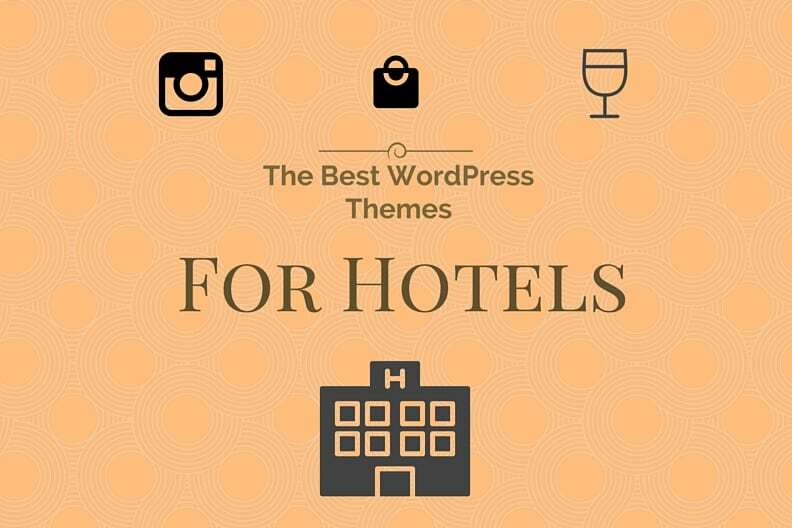 Here is our curated list of the top 10 WordPress themes for your hospitality business. Themes that have a great aesthetic view. Additionally, they have features to build sidebars and animated sliders. Without further ado let’s get to the themes that we have rated based on our WordPress Rating System for themes. 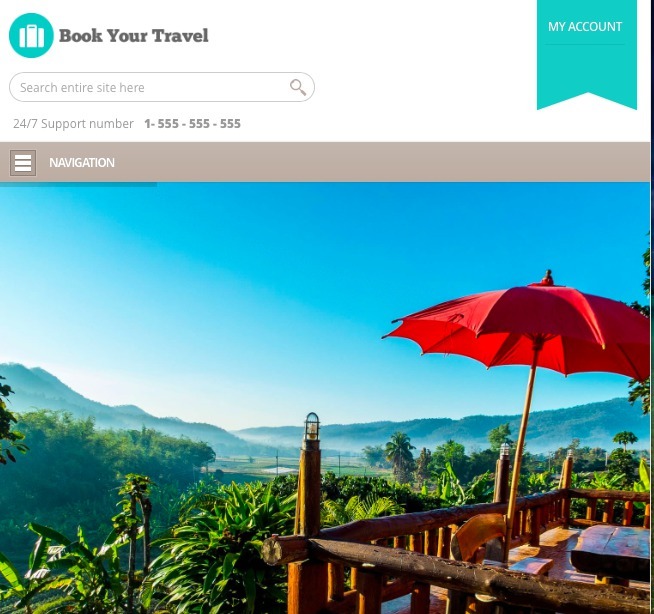 Book Your Travel mainly handles room type, booking, accommodation, tours, and car rentals. The theme is geared towards travel and booking agencies. Other customization features include color schemes, smart templates, spam control, and SEO. 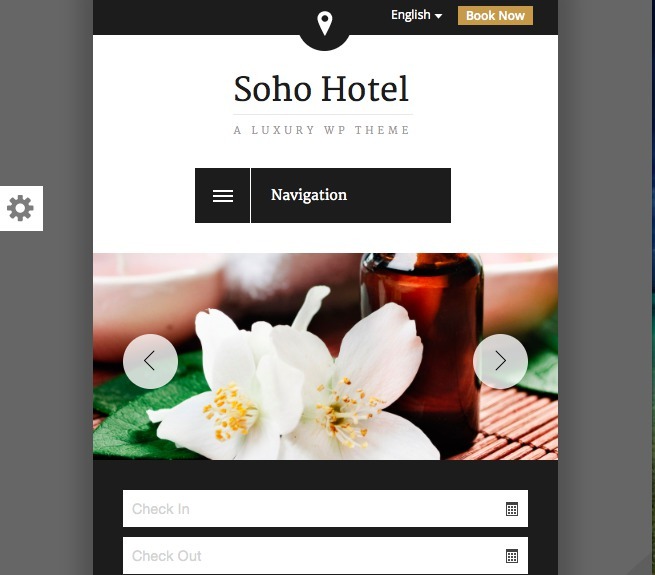 This theme had the best overall functionality and detailing. With great colors and tones, it gives a great first impression. Additionally has retina support, Flickr widget, custom fonts and unlimited color schemes. 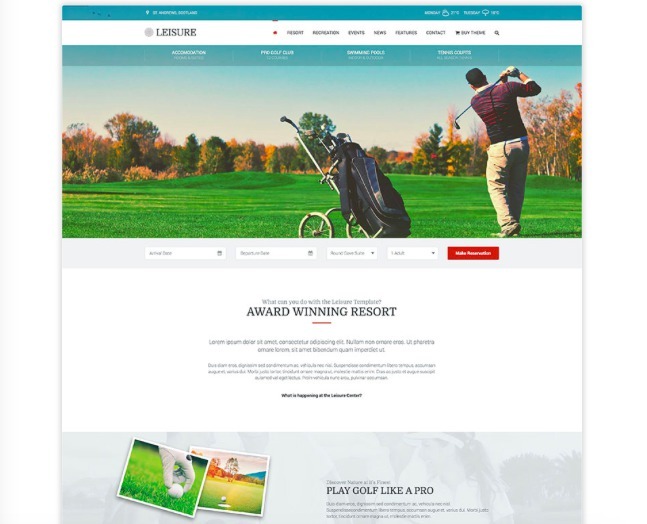 Leisure is a good looking theme with some rich colors.It consists of a number of customizability options such as color schemes, templates, smart search, and theme options. They include visual composer (drag-and-drop page builder) and slider revolution. 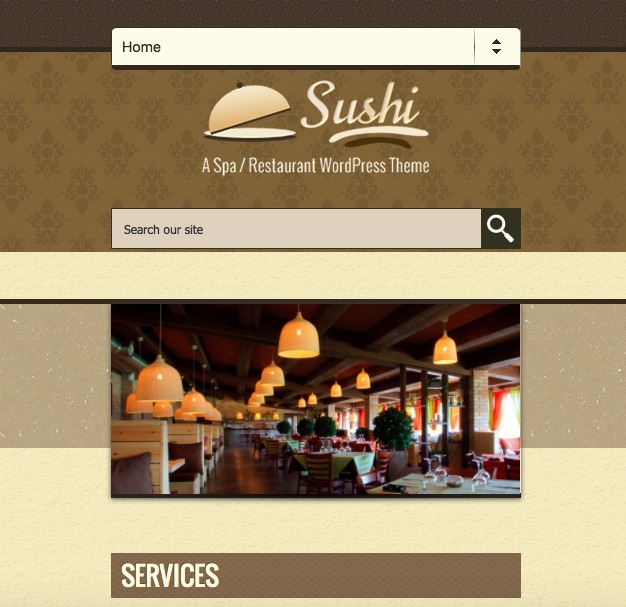 A great theme with a lot of attention to detail. They have a number of unique features. The colors give it a mix of mysterious and luxury look. 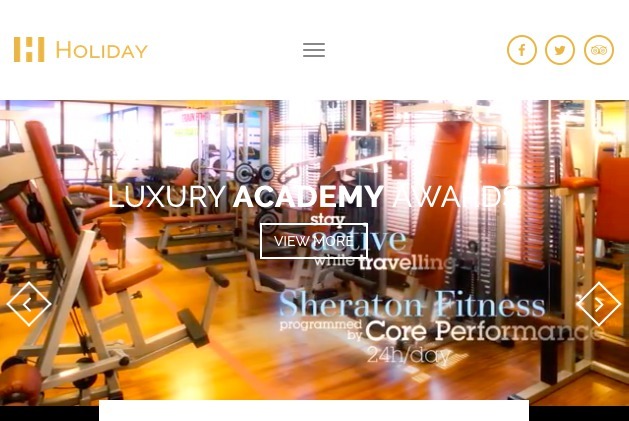 Some of the features include translations, events and testimonials, room availability checker and more. 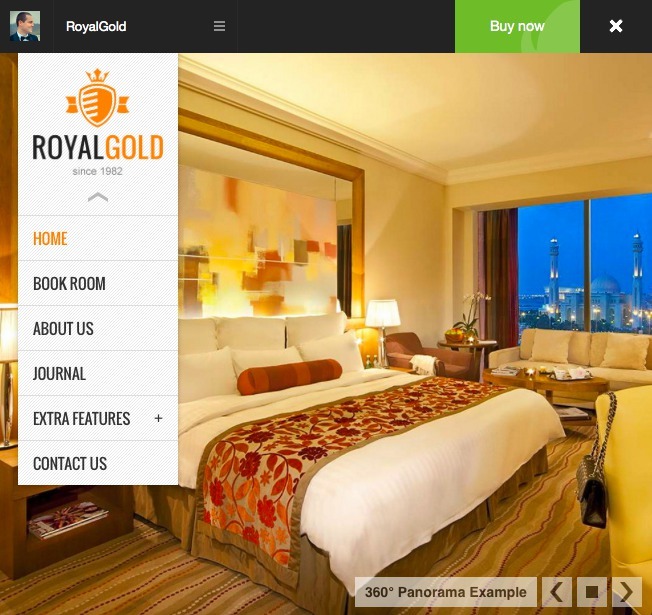 The best feature has to be the 360-degree panoramic view of the home page. A luxurious theme for small spaces such as spas and health care centers. A visually appealing theme. A versatile theme offering two options as the image shows. It has more customizability options such as the design and usage of shortcodes. It has 70+ custom build admin options, google map integration, multilingual, and has a page-builder. The theme is a great first impressions winner, all the pages look great. It has three distinct widgets. 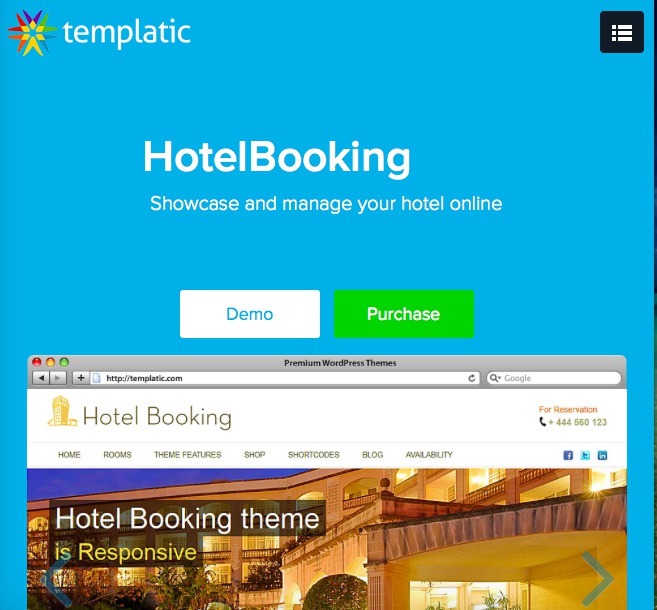 The have a lot of features such as booking database and form builder, in addition to translations to many languages. It has multilingual features, forum support, 15+shortcodes, and an easy theme switcher. It is versatile and you will be spoilt for choice, to say the least. It has compatibility with Woocommerce. An easy to customize theme. It has a unique request form. Easy to navigate and has features such as advanced SEO, shortcodes, pre-made styles, animated sliders, and sidebars. Contains a lot of great customizability options such as 2 header styles, 3 widgets, google web font, translations, and 500+font icons. 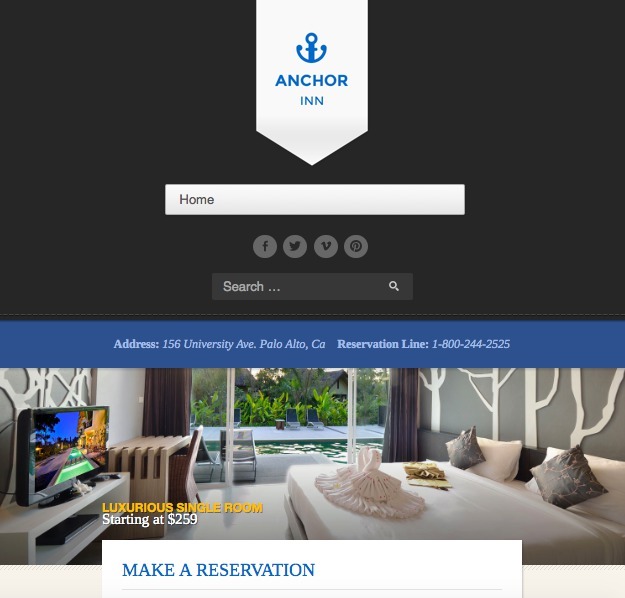 The home page directs the visitor to make the booking for the hotel. 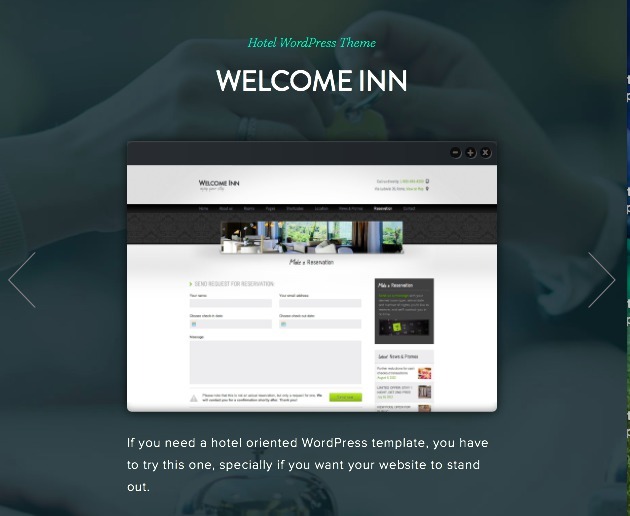 It has a more detailed booking feature as compared to the other hotel WordPress themes. We evaluated each of these themes on the following characteristics and gave them rates as per our system. Which WordPress versions are they compatible with? The overall aesthetic quality of the theme. To know more about how we assigned points for the above and arrived at the final total points: Click on the image below.